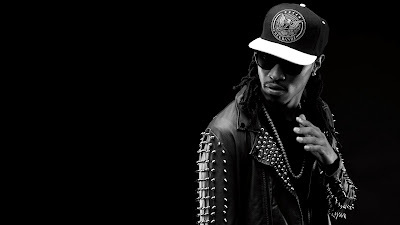 RAW HOLLYWOOD : FUTURE RELEASES TWO NEW SONGS! FUTURE RELEASES TWO NEW SONGS! It looks like Future was in the music dropping mood because he not only released one new song, but he gave the fans two new tracks to listen to. The rapper gave us songs titled "Guap On Me" and "Paparazzi (Dab)" to groove two and each song has a total different vibe. The song "Paparazzi (Dab)" was produced by Mike WiLL Made It and was supposed to be featured on a collabo album that they both did but there is no word of that album at this time. As far as "Guap On Me", Future seems like he is more in his feelings with this track. The beat is definitely a groove worthy beat and has potential to be a fan favorite. Maybe Future is dropping new music to get you all prepared for his tour that he is about to go on with Drake. The Summer Sixteen Tour kicks off on July 20th in Austin and will wrap on September 17th in Vancouver. Take a listen to the new songs below and get familiar with them so you can rap along at the concert!